In 5 Days 4 Nights Honeymoon tour to Neelum Valley, we offer first night stay in Muzaffarabad with sightseeing of Peer Chanasi. 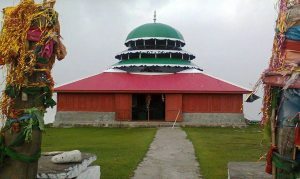 And 3 Night stay in Kutton, Sharda and Keran respectively. Cost includes transport, fuel, toll taxes and Accommodation. You just need to pay only food/meal charges. 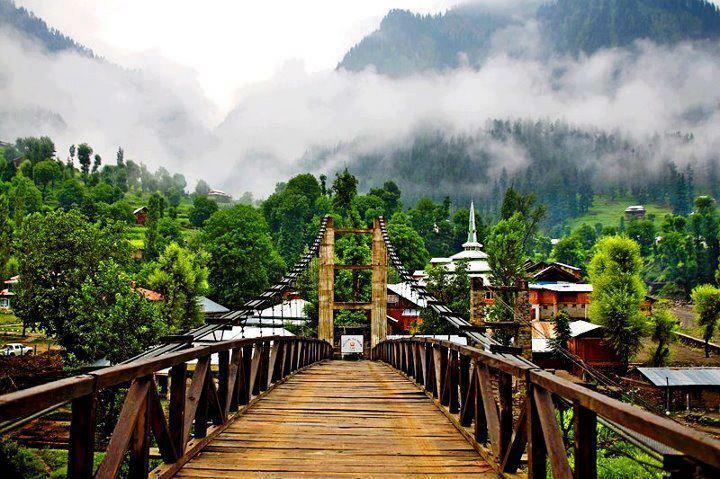 Neelum Valley is the best Honeymoon place in Pakistan. 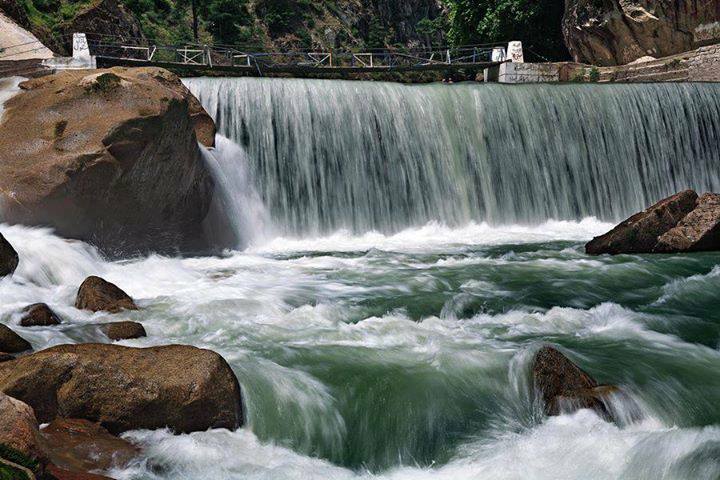 Neelum Valley is the cheapest place to visit in Pakistan when it comes to family, honeymoon, group or adventure tours. 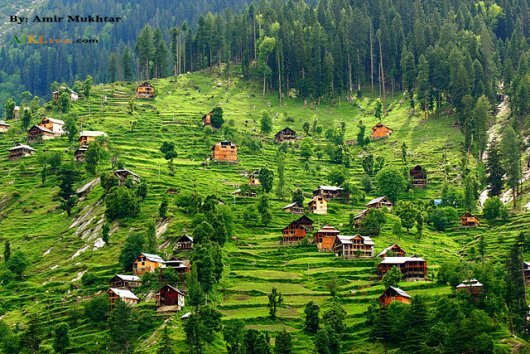 One of the most beautiful valleys of Kashmir, Neelum Valley is one of the country's finest travel destinations. 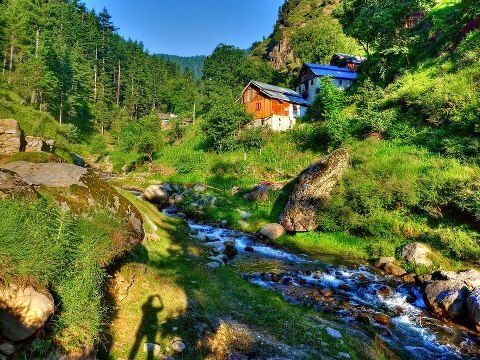 Everything from its rich culture, astounding natural beauty, to the hospitality of its people, Neelum Valley is a delightful place to visit on your honeymoon. 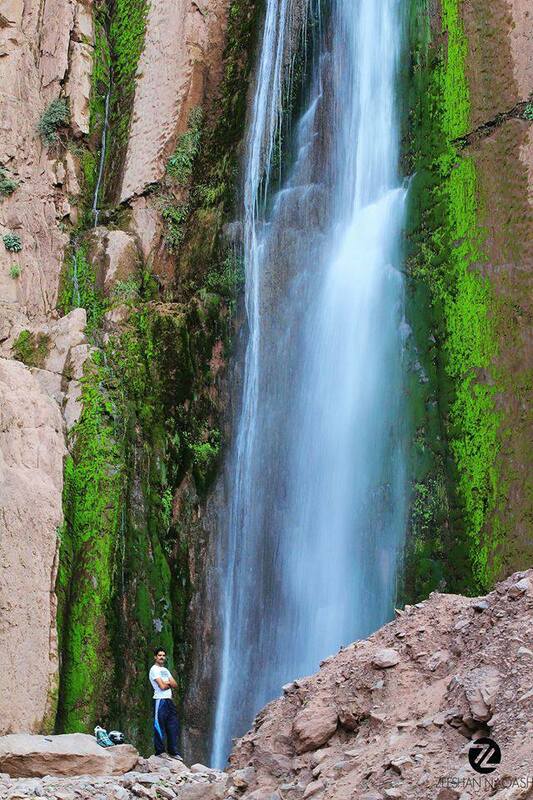 It is a valley of fountains, springs, waterfalls, flowering trees and plants. Geographically too, it is a hospitable valley. The Neelum Valley, 90 miles long bow-shaped with majestic pine, fir and deodar trees, lies north-south of Muzaffarabad (capital).